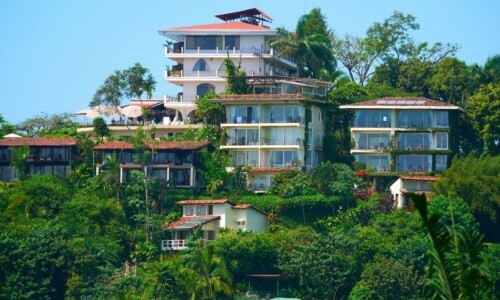 Manuel Antonio is a place that you should not miss. 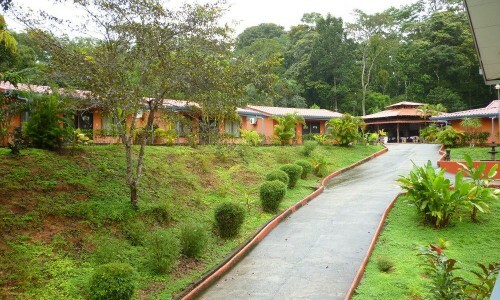 It is the most visited National Park in the Central Pacific region of Costa Rica. 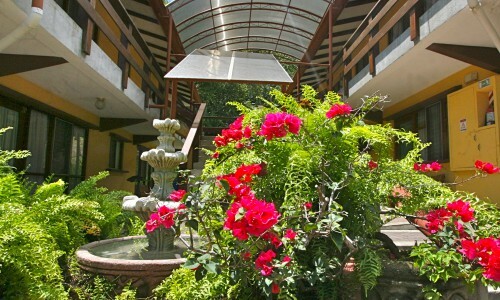 Manuel Antonio is composed of three areas; a National Park, beaches and the Manuel Antonio hills. 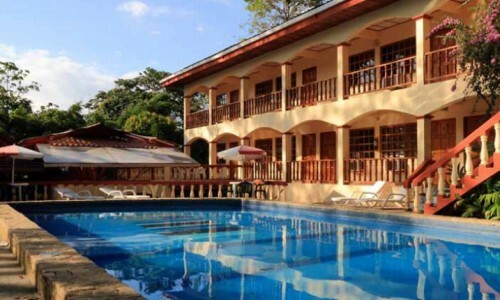 Quepos is the nearest town to Manuel Antonio, and where most of the night life takes place, and only a 10 minute drive to the nearest beaches, which are magnificent and world renowned. 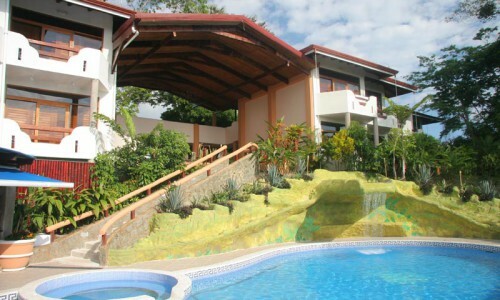 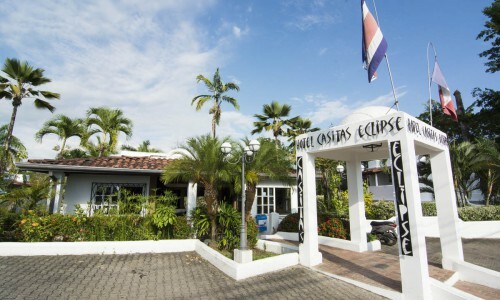 In this section you will find recommended hotels from Quepos all the way to Manuel Antonio. 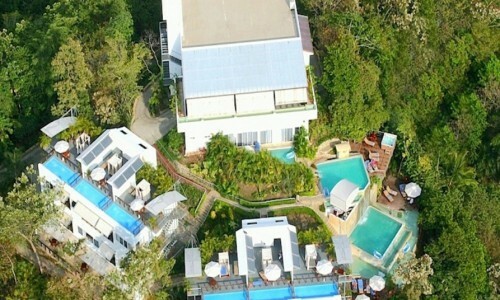 Some of these hotels have beautiful ocean view rooms that will let you enjoy the auspicious sunsets unique to this area. 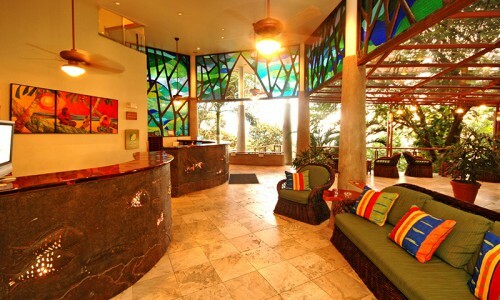 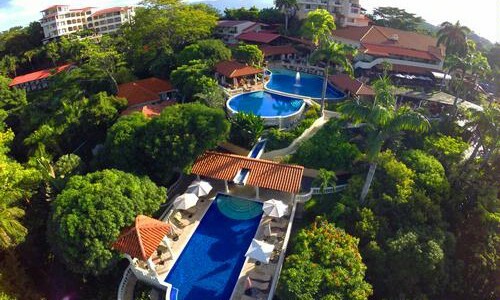 To that end, Manuel Antonio also has beautiful hotels that are perfect for your wedding and romantic getaway. 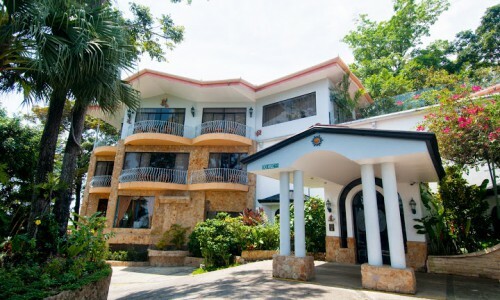 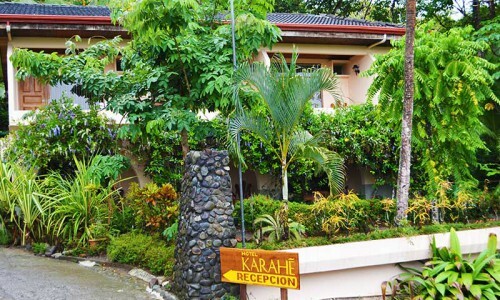 La Mansión Inn is located in Manuel Antonio, near National Park. 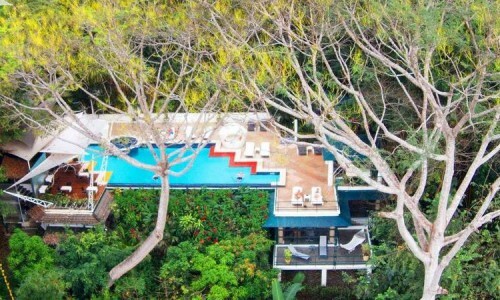 Is situated on a mountainside overlooking the Pacific Ocean.